It is however, hand-crafted from licensed fabric by a fan for fans. I am not affiliated with and or sponsored by any of these Enterprises/Entities. 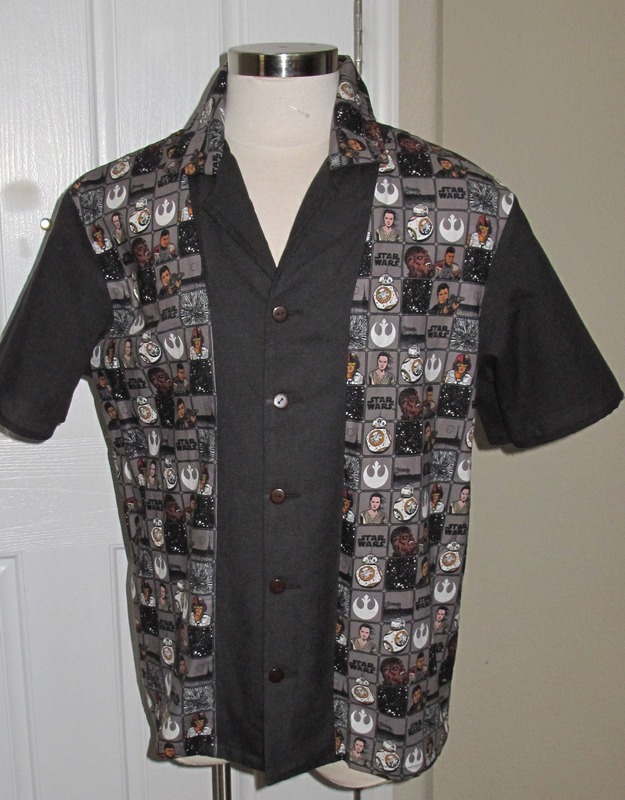 The Bowling shirt is produced by Eva Vanecek Costume designs with pride in the USA. Made to order. The character fabrics are limited and subject to what is available at the stores. If you any reason the fabric is not available, the order will be cancelled or you may pick another character print. 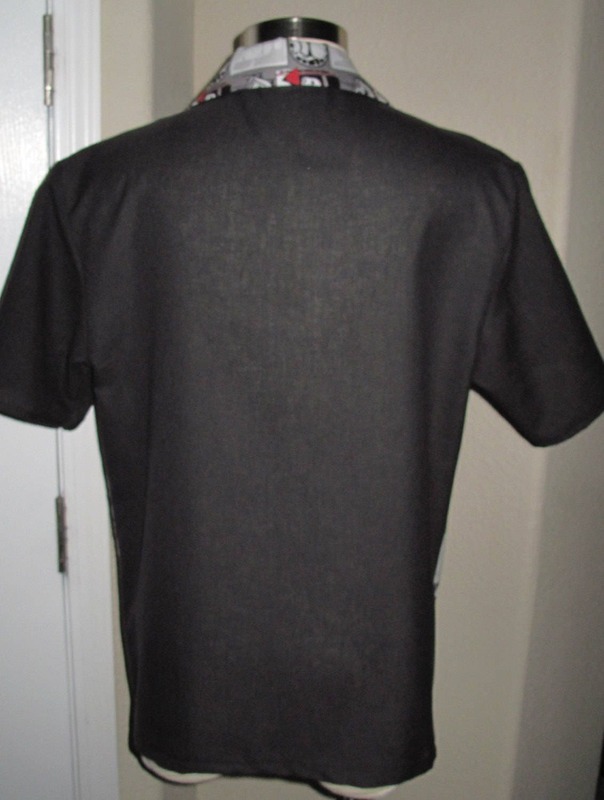 Xsmall waistline 36" - length 28"
The order can take anywhere from 1 week to 2 weeks to deliver. Sometimes I run out of fabric, have to order, it takes awhile to get in. be patient, it will be delivered. 20% restocking fee on all returned merchandise. Returns will not be granted if the tags are not attached.